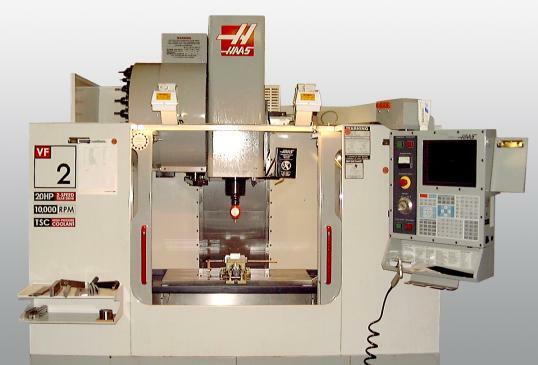 Our Machining Centre HAAS VF-2BHE allows us the economic production of medium lot sizes (20-1000 units). Furthermore, the system is connected to an optional 3-D CAM system from Esprit. Thus the import of the conventional 3-D data sets, as well as the offline programming is common practice.